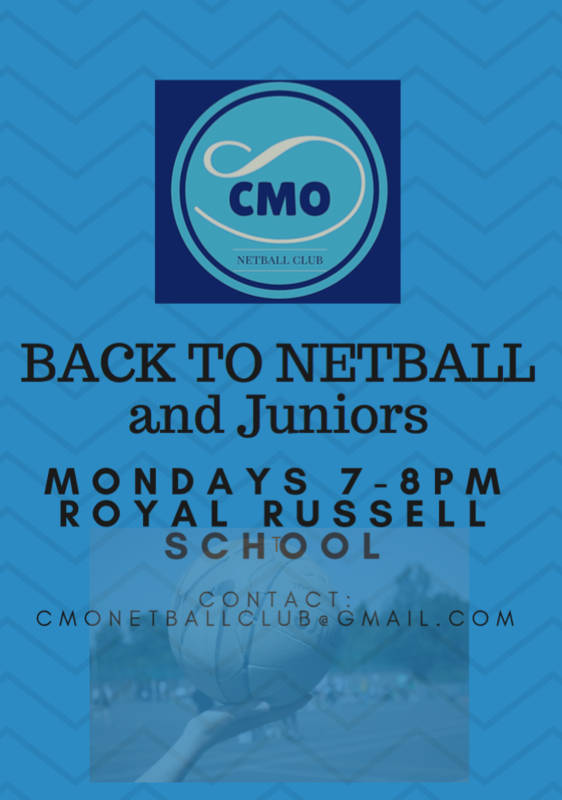 Please click on the link below for a list of Junior Netball Clubs in Surrey & SW London, including age groups and contact details. If you interested in adding your club to the list, please contact the Surrey Netball Development Officer via email surreynetball@englandnetball.co.uk or tel 07595 863761. A number of Surrey & SW London have now achieved CAPS (Club Action Planning Scheme) accreditation. CAPS is the equivalent of Sport Englands 'Clubmark' and is recognised by parents, local authorities and schools as a quality mark, indicating that the club provides a safe, fun, effective and child-friendly environment . For more information on CAPS please visit the CAPS pages of the England Netball website. The 2012 Surrey Junior Clubs Open Tournament was held on Sunday 13th May 2012 at Lady Eleanor Holles School, Hanworth. Please click here for the 2012 results. The 2011 Surrey Junior Clubs Open Tournament was held on Sunday 8th May 2011 at Lady Eleanor Holles School, Hanworth. Please click here for the 2011 results. The 2010 Surrey Junior Clubs Open Tournament was held on Sunday 9th May 2010 at Shirley High School, Croydon. Please click here for the 2010 results. The 2009 Surrey Junior Clubs Open Tournament was held on Sunday 10th May 2009 at Haling Manor School, Croydon. The 2009 Surrey High-5 Festival was due to be held on Sunday 17th May 2009 at Salesian's School, Chertsey. This event was cancelled due to severe weather conditions. For further information please contact lauraw@englandnetball.co.uk T: 07595 863761.